1. 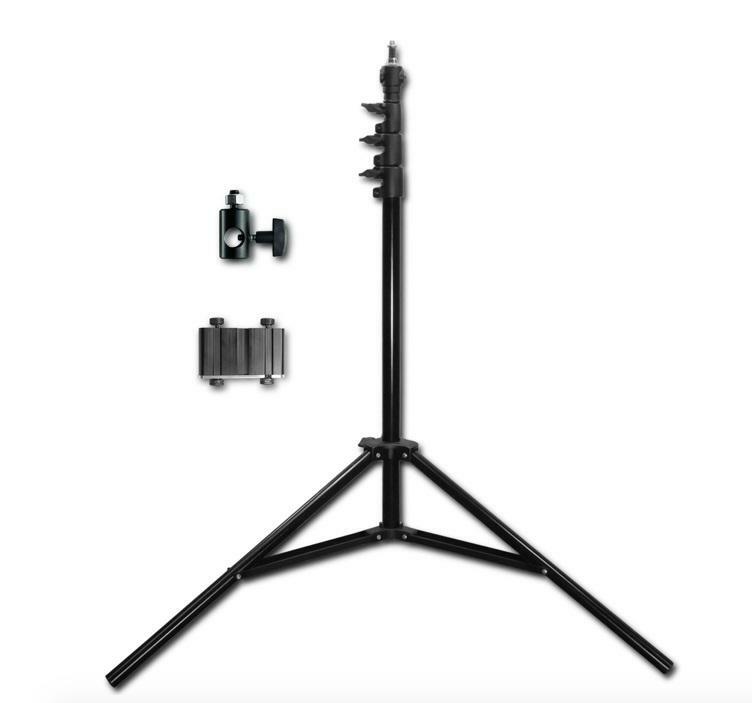 Not all Teleprompters come with a Case. 2. 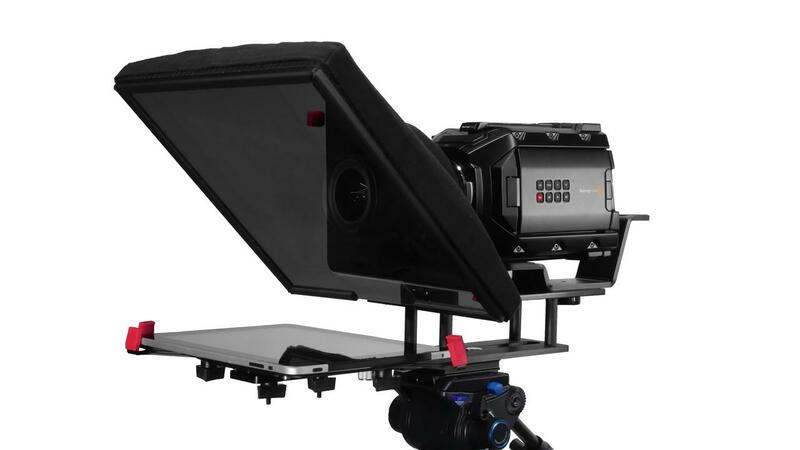 Teleprompters that do come with a case, only have an included Soft Case. 3. Flight Cases (Hard Cases) are an upgrade.